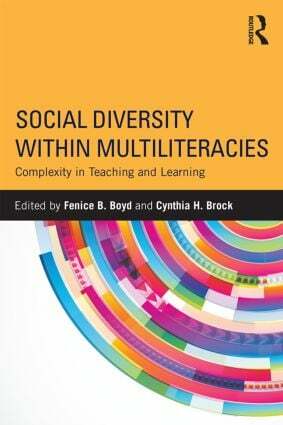 "Boyd and Brock and the educators they’ve assembled have created a framework for teachers to, first of all, develop a vivid and lucid understanding of how issues of social diversity transact with the concept of multiliteracies. They then pull out their ace card and show how these transactions can and should play out in classrooms." Fenice B. Boyd is Associate Professor, Literacy Education, Graduate School of Education, University at Buffalo, SUNY, USA. Cynthia H. Brock is Lecturer, Literacy Studies, School of Education, University of South Australia, Australia.